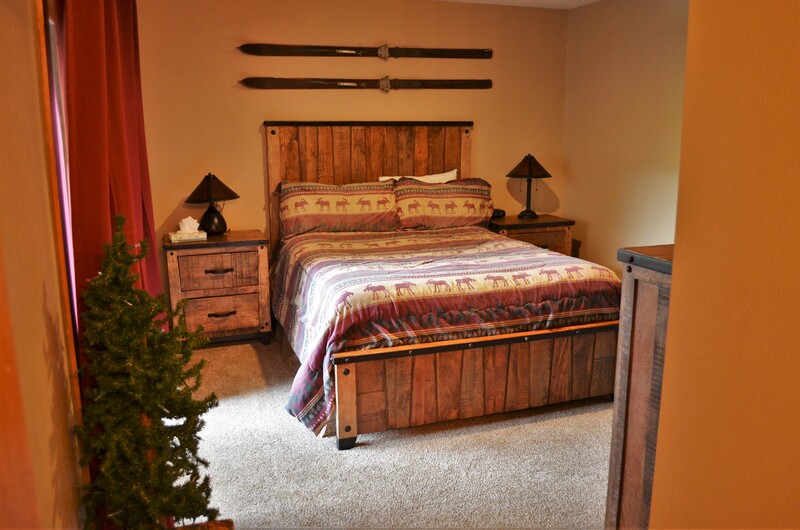 Mountain Resort & Vacation Lodging. 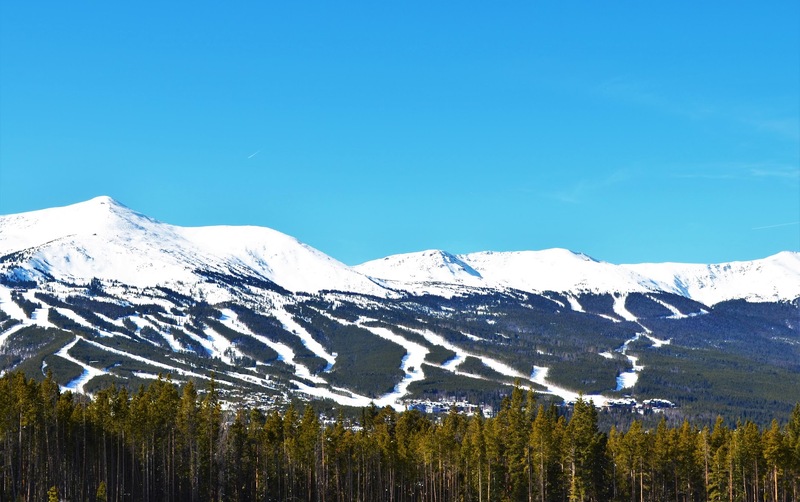 Breckenridge is Experiencing a Record Snow Year! 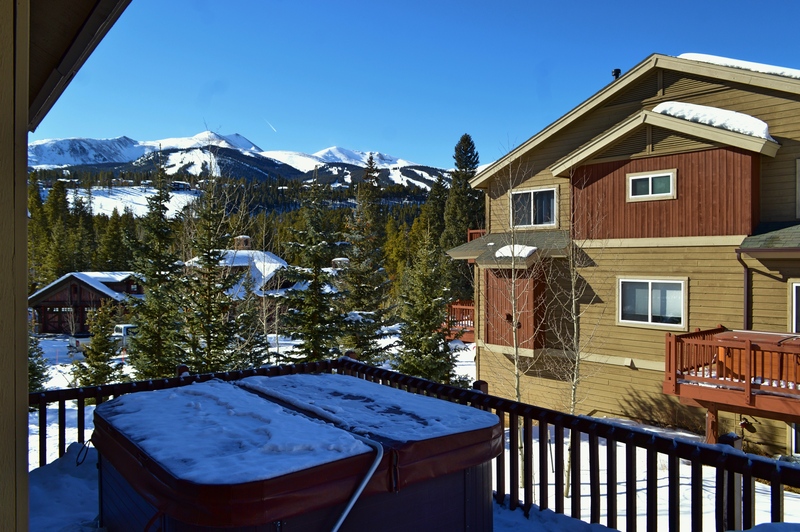 The powder is fluffy, the events coming to Breckenridge are lively… so why wait to take your next winter vacation? Looking for a last minute weekend getaway this winter? 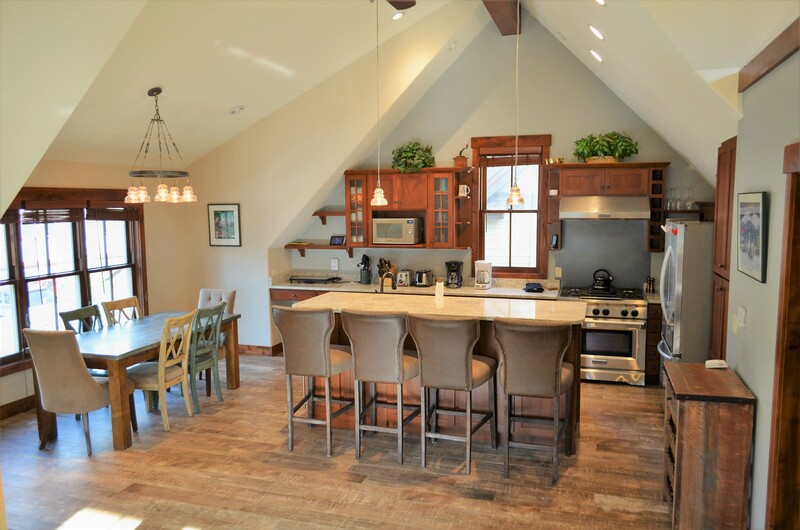 Call now to take advantage of our last minute discounts and lower nightly minimums! We allow 1-2 night bookings plus an additional discount when you book within 10 days of your arrival date. Also, check out the rates for each property because any that are listed in orange have already been discounted for you! *Last minute winter discounts! Highlighted in RED on the nightly rates lists! 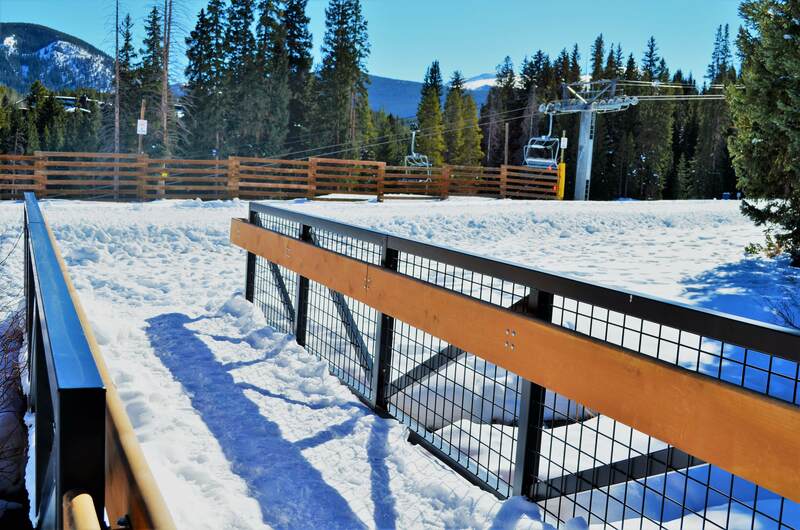 *Check out our Breckenridge Activities page for events happening around Breckenridge. *Must mention website special at booking. Discounts are Subject to Dates and Availability. Call 1 (800) 403-6744 Now to Speak With an Agent! 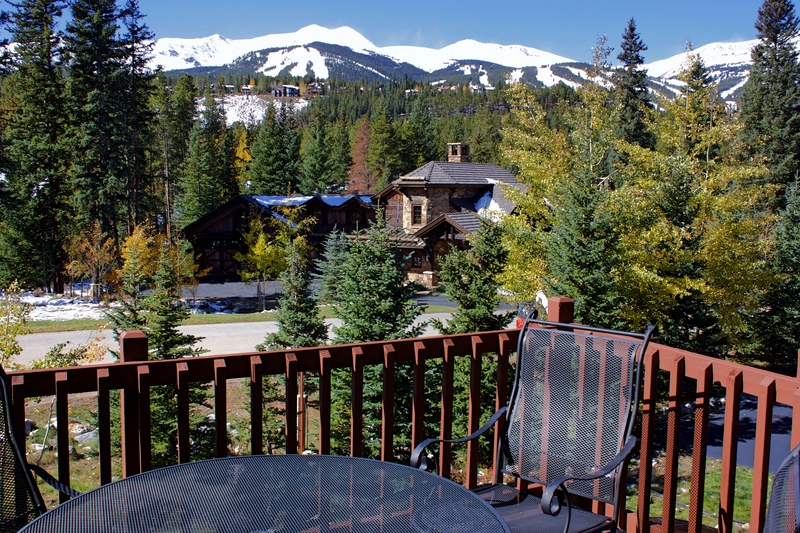 Be sure that you get what you want in a lodging property in Breckenridge! Don’t settle for something that you don’t know anything about or don’t like. Our local reservations staff know all of our properties personally and can fit YOUR needs perfectly. Just call us for more information. 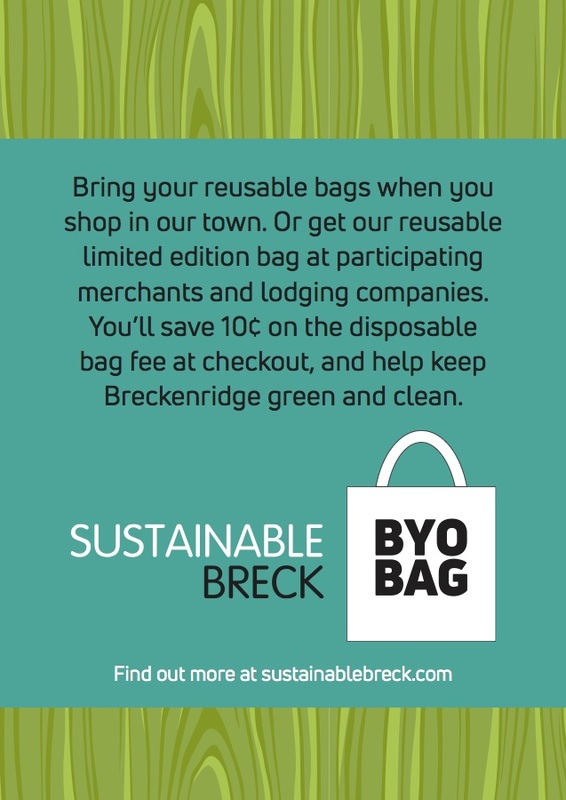 Wood Winds is teaming up with Breckenridge to be green and leave no trace. 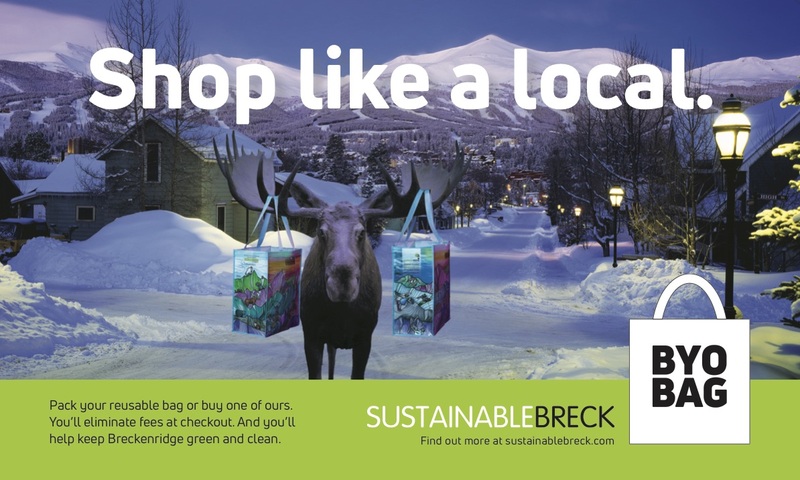 Grab your reusable bag at check in. 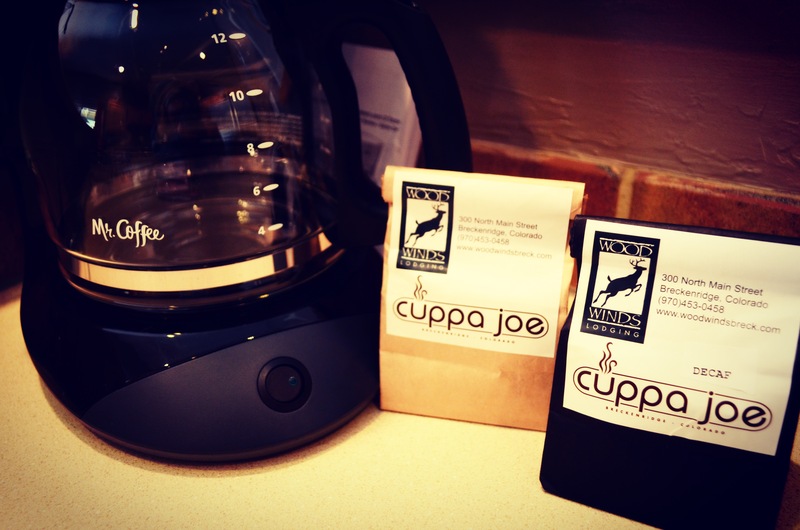 As you arrive in Breckenridge you will be taken care of by a locally owned and operated company. 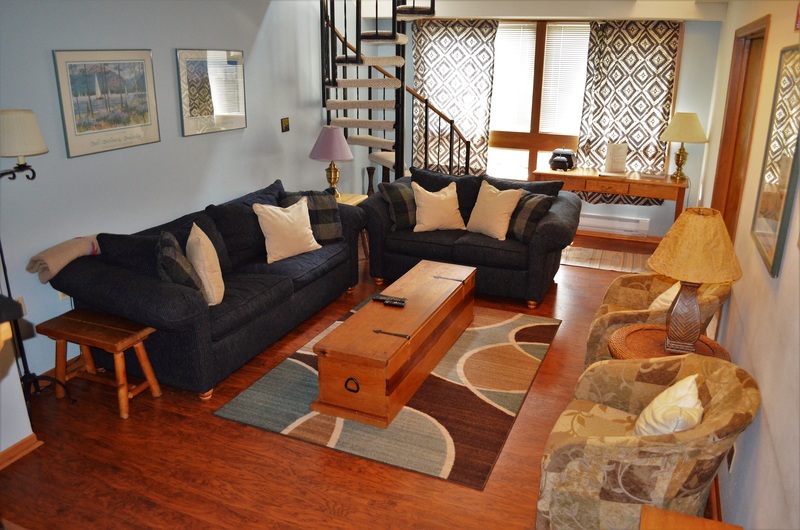 Wood Winds Property Management prides itself on having property management and lodging experience for over 30 years. 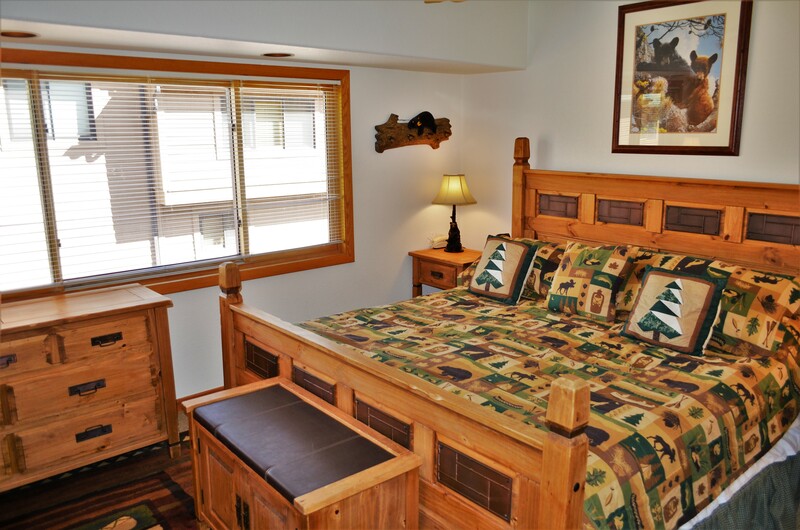 Our positive and knowledgeable staff can assist in making your mountain vacation a time to remember. We team up with local companies to provide the best experience for our customers, homeowners and our community. 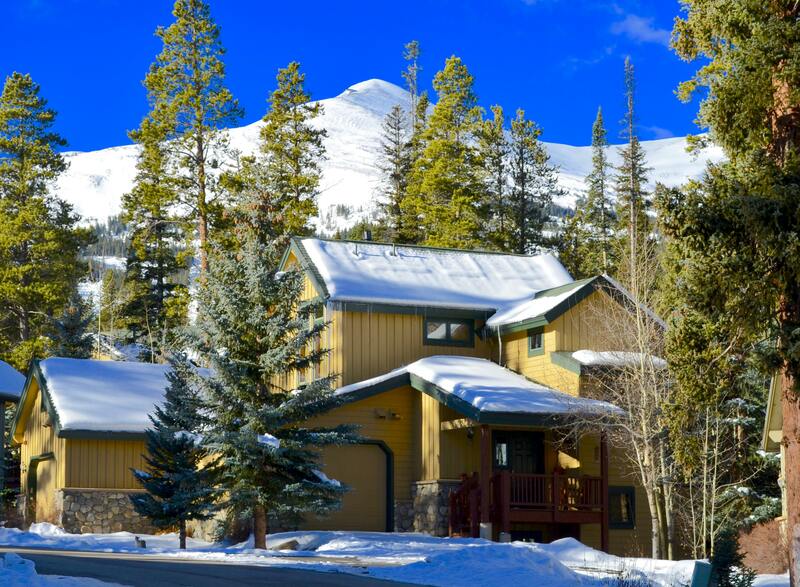 Book your last minute winter vacation and receive 15% off your lodging! 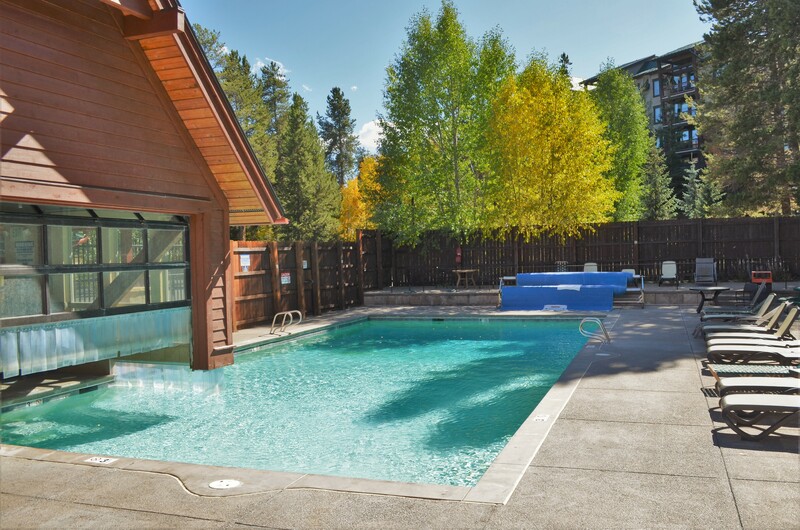 Our guests receive a 20% discount at Alpine Sports in Breckenridge! 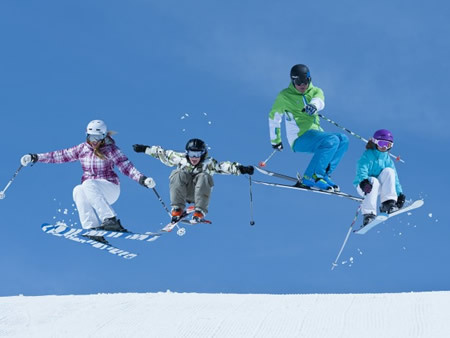 Simply contact us to book your ski, ride or bike gear! Call now to receive a discount on your group reservation. We have great accommodations for family reunions, weddings, you name it! 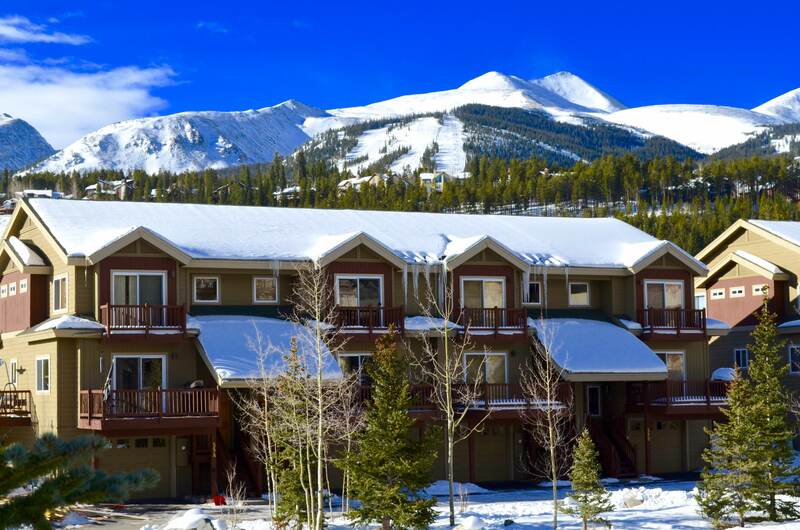 Book a Home, Condo or Town Home In Breckenridge, CO Today! 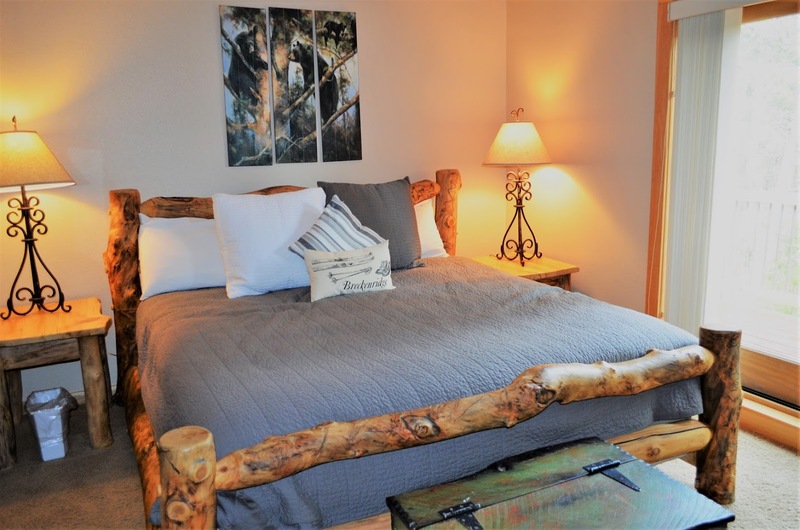 Book a home, condo or town home in Breckenridge, CO through Wood Winds Lodging for Winter 2018 or 2019! 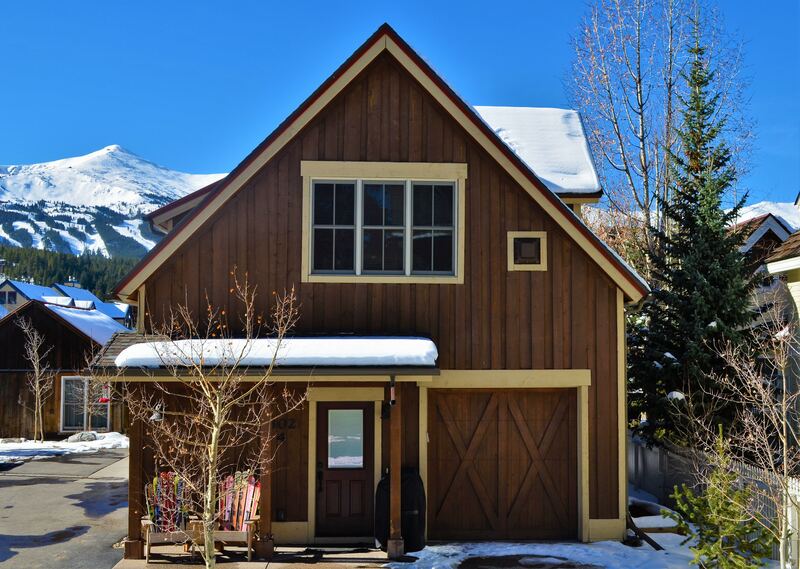 With over 3o different rental properties, we can help you find your best fit for your Breckenridge Vacation! Click Here for our discount desk and last minute deals!